Here are some selected projects and CDs Andrew Cadie has worked on. 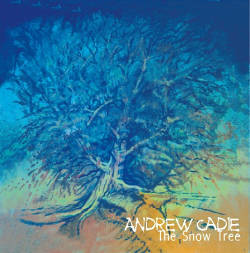 The Snow Tree is Andrew Cadie’s solo CD from 2006. 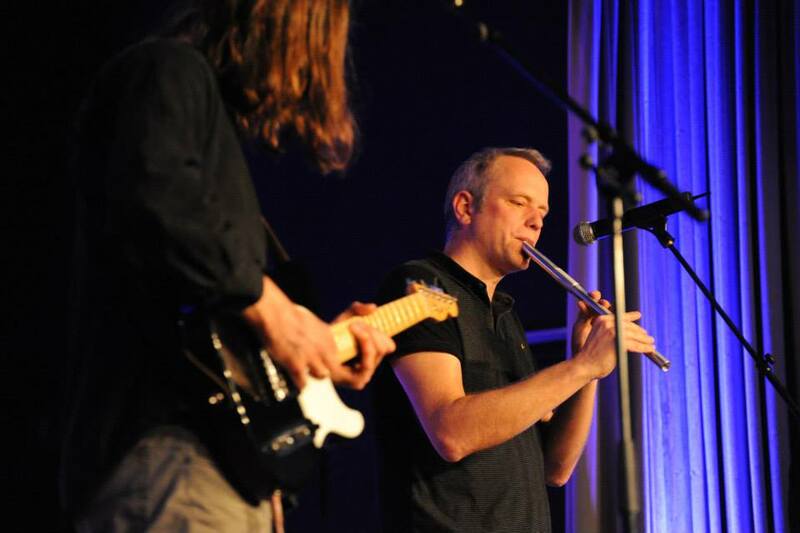 After 10 years living and playing folk music in Germany, Andrew Cadie decided it was time to get together a rabble of fellow musicians and go on the trail of German folk songs. Although German songs are not completely forgotten, it appears that folk songs from the British Isles seem to be more widely sung in Germany than the indigenous ones. The idea behind the project is that folk musicians from the British Isles and Ireland, resident in Germany, arrange and sing a selection of German songs (that may or may not be so well known) in the same way they would approach a manuscript of an old song from their own tradition. On the CD, all of the instruments are played and recorded by Andrew. Vocals are shared between Mark Bloomer, Mark Bennett, Neil Grant, Tim Gray, Craig Herbertson, Dave Jackson and Andrew. The CD was mixed by Andrew at Wishing Well Studio and mastered by Marko Schneider at Skywalk. Some vocal takes were recorded by Jens Ewald at 9a Studio. 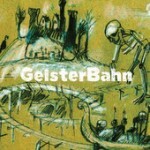 In March 2013, German classical music station WDR3 invited the GeisterBahn musicians to perform the songs live for a recording to be broadcast at a later date. The concert took place at the Feuerschößchen in Bad Honnef. The first half consisted of English language songs performed by Goodwin & Gray and Broom Bezzums. After the interval, most of the album songs plus a couple of surprises were performed. The concert and various interviews can still be heard on the WDR3 website here GeisterBahn in WDR3 – The programme description is here. Broom Bezzums co-founder Mark Bloomer formed Earth Loop in 2012. The band rarely get a chance to meet, but when they do Mark plays drums/vocals, Andrew Cadie plays fiddle/electric guitar, Nils Nolte plays wooden flute/samples and Richard Carter plays keyboards. All of them sing.